If you graduated from Portland, Oregon's Grant High School in June 1963, you've found the website dedicated to your senior class. We celebrated our 50th reunion in grand Grant style on the evening of Saturday, August 10, 2013. 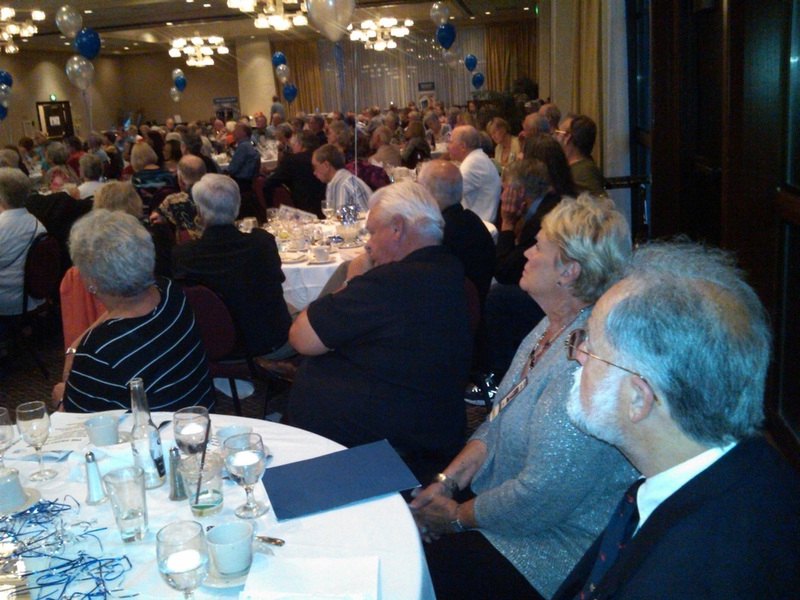 This event was the biggest-ever 50th high school reunion in Grant's...and possibly the state's...history. click HERE to see our 50th reunion photos. See our reunion photos, starting on this page or find your senior yearbook photo on the Memoirs class photo page. Also check out the Grant alumni links page by clicking here. Remember the "best" and the "most" of the class of 1963. And be sure to take a look at some of the events that helped shape our world during our last year at Grant. Be sure to check the What's New tab for updates to our website. If you would like to provide additional news or information that might be of interest to fellow Grant '63 grads—or add more Grant-specific milestones to the events page—please use the contact form to contact the webmaster.